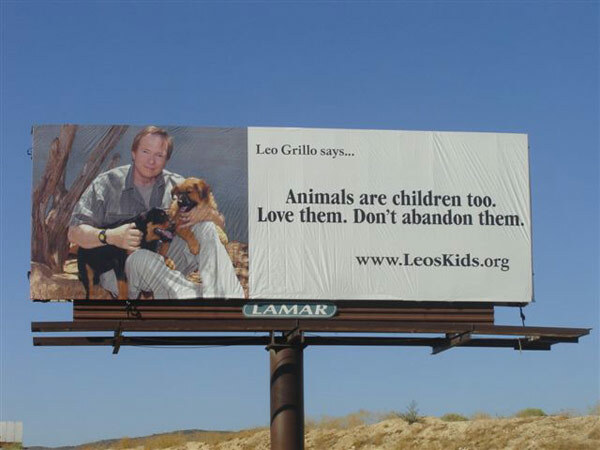 Leo Grillo is an actor and a passionate conservationist and animal welfare activist, and is considered an expert in the field of animal rescue by US county, state and federal agencies. 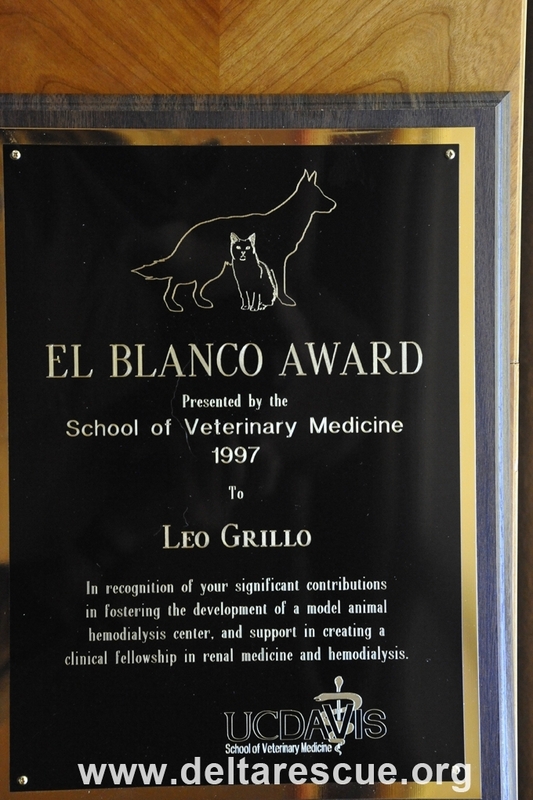 Leo Grillo is not paid and does not have any compensation package from the Sanctuary. 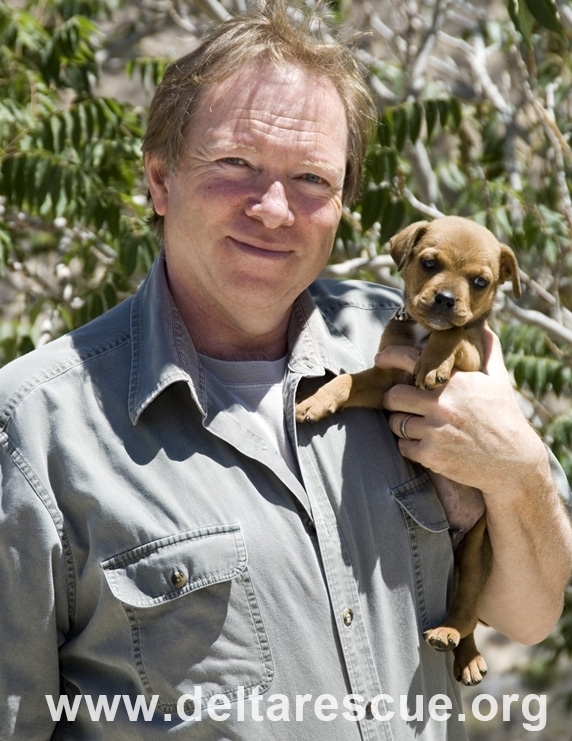 He simply has a love of animals. In 1977 Leo Grillo moved to Los Angeles to launch his film career while studying in famed film acting coach Charles Conrad’s Master Class. 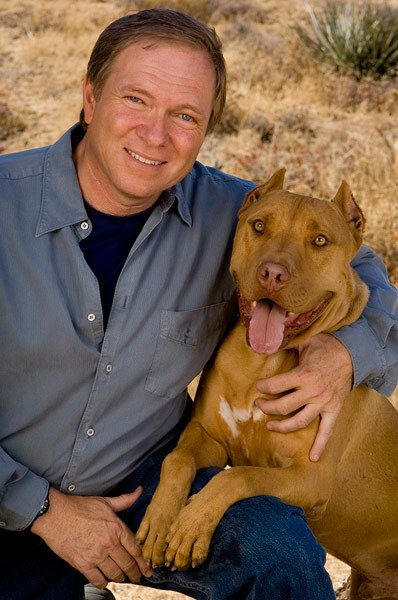 Then in March of 1979, Leo began to have strange dreams about a dog that were about to change his life. 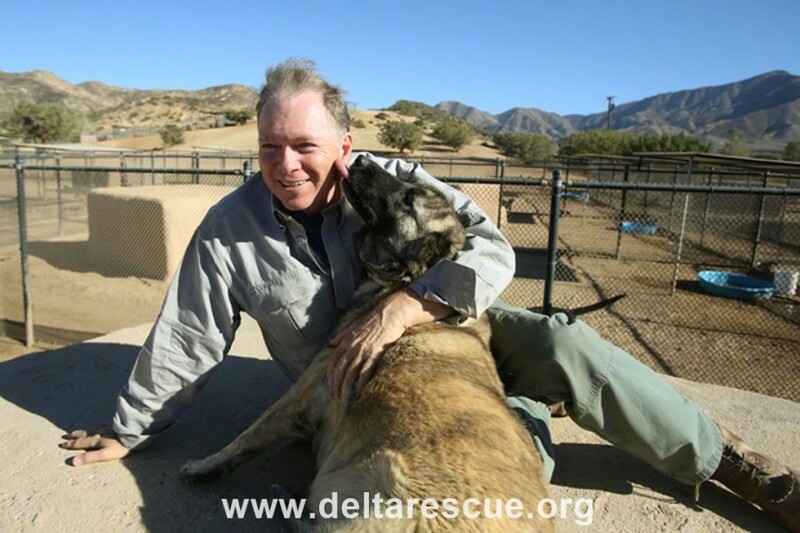 On a trip to Bakersfield to visit his best friend’s family Leo was driving through the Angeles National Forest when off to the right, slowly plodding his way along a ridge, was a black Doberman… the very same dog from his dreams! 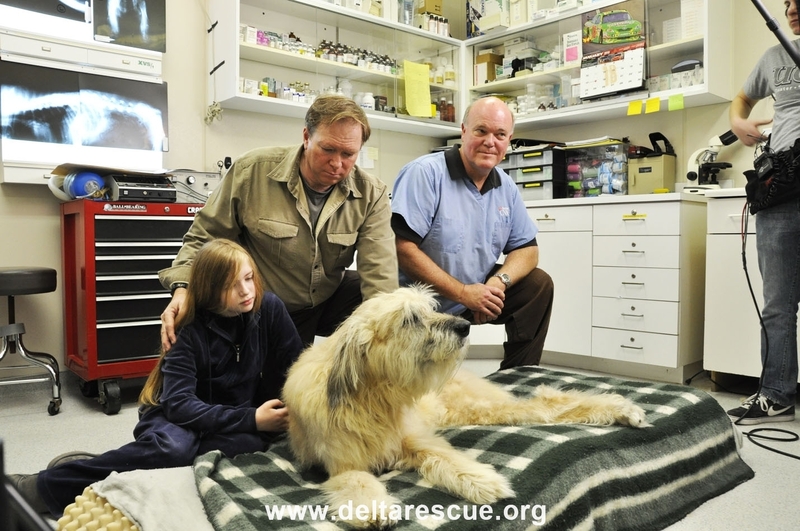 Leo quickly pulled to the side of the road and rescued the very tired and thin dog. 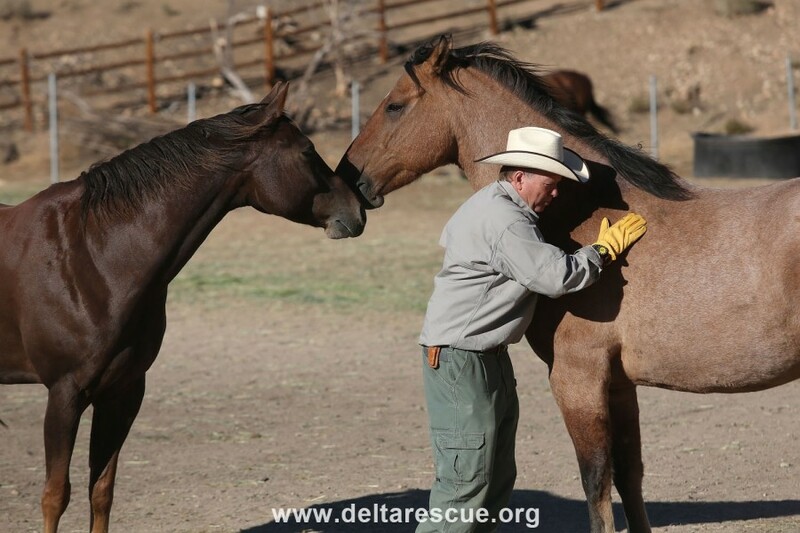 As Leo and the recently rescued dog headed for Bakersfield, he could not help but wonder how someone could have abandoned this sensitive, loving dog in the forest far away from food or water. 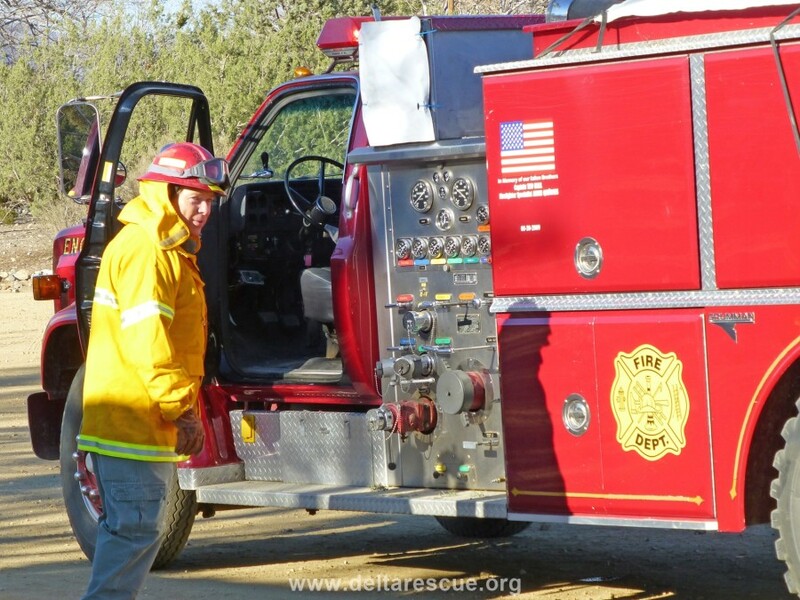 One such rescue began when Leo and Delta were on a wilderness hike in the Angeles National Forest, and they came across 35 other dogs that were starving and had been abandoned. 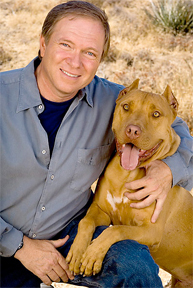 Leo vowed to save the dogs and was appalled to learn that no humane organization or government agency would help without killing the dogs. Leo took it upon himself to spend the next year feeding the dogs daily, and medicating them when they were sick. 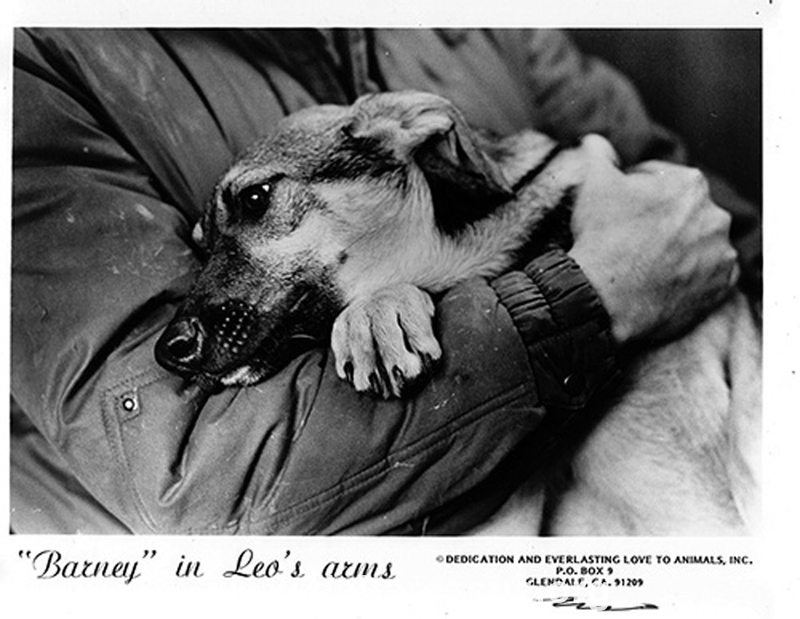 Leo kept the promise he made to the dogs and rescued them when no one else would. 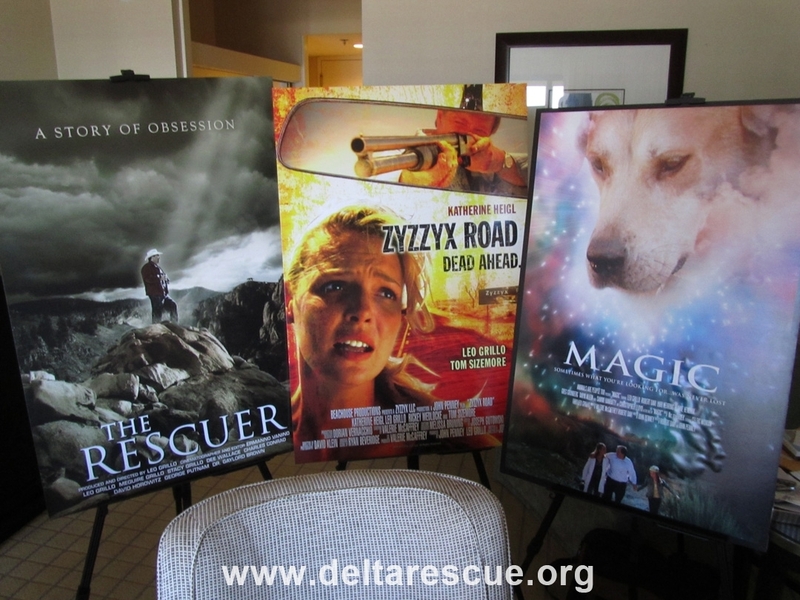 Through the rescue of Delta and the 35 other dogs – Leo formed Dedication & Everlasting Love To Animals (D.E.L.T.A. 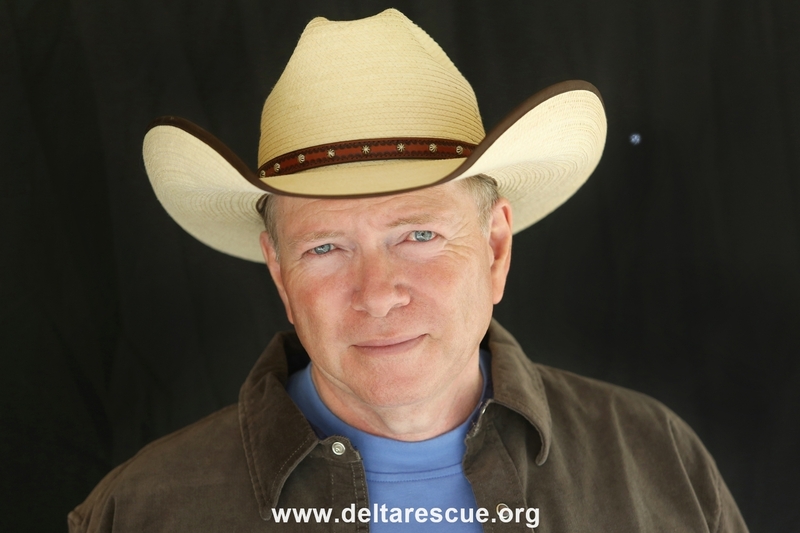 Rescue), a non-profit wilderness animal rescue organization. 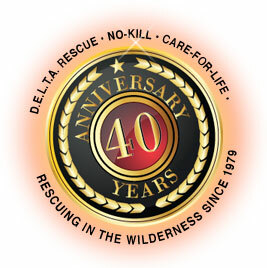 Today, thanks to Delta, D.E.L.T.A. 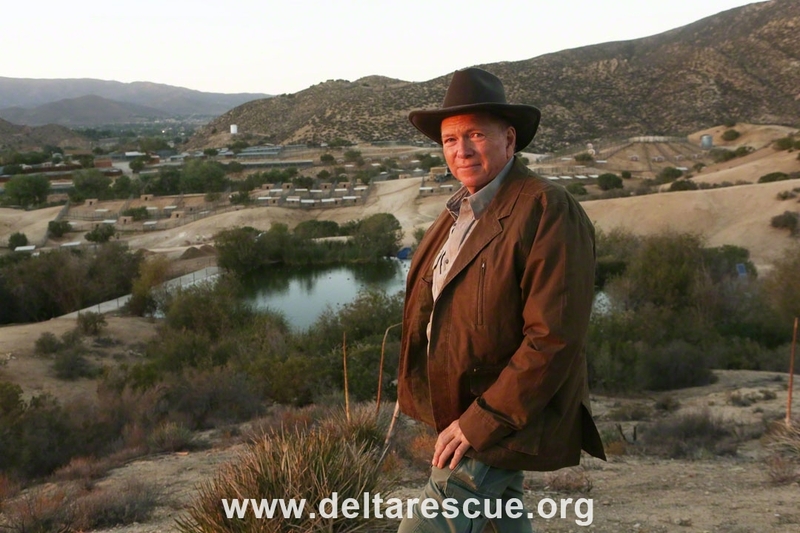 Rescue is the largest no-kill, care for life animal sanctuary in the world. 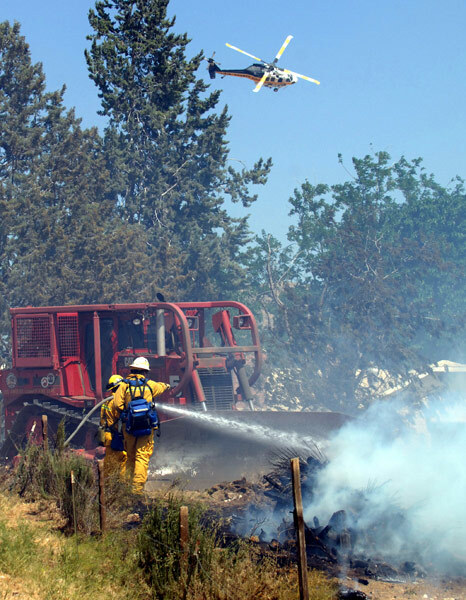 We have more dogs and cats than any organization in the world, and we feel that is something to be proud of. 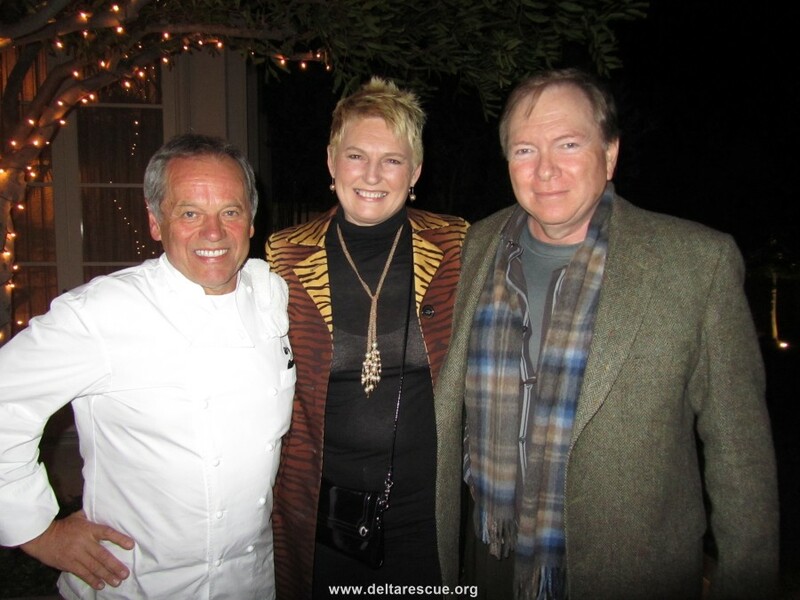 D.E.L.T.A. 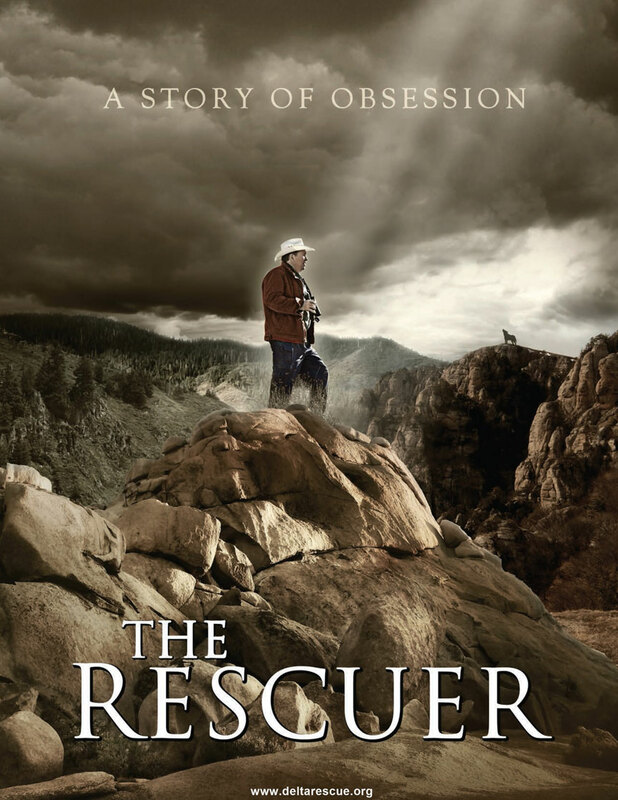 Rescue is keeping the promise Leo made to each rescue . . . to keep them safe and loved for the rest of their lives. 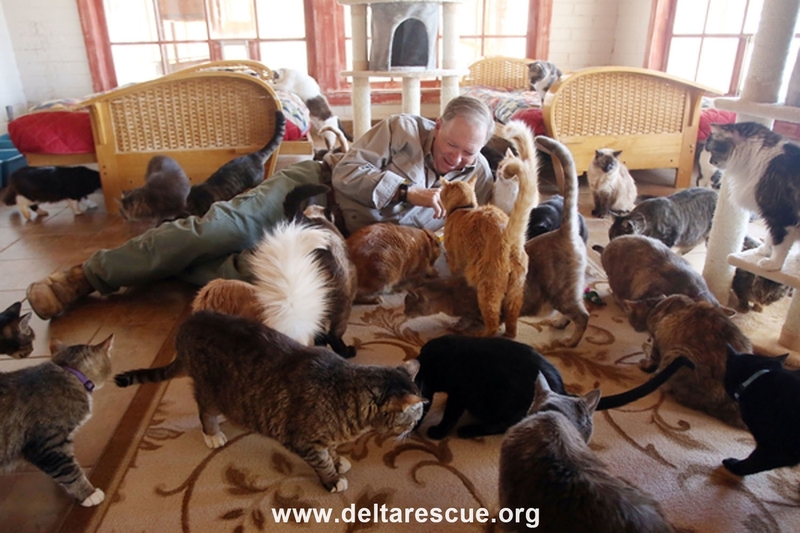 Delta Rescue is home to over 1,500 abandoned cats and dogs. 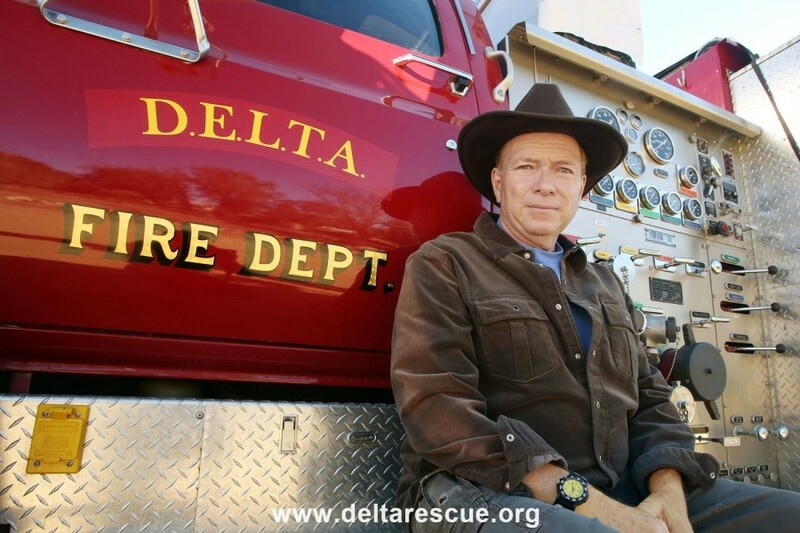 In addition to running D.E.L.T.A. 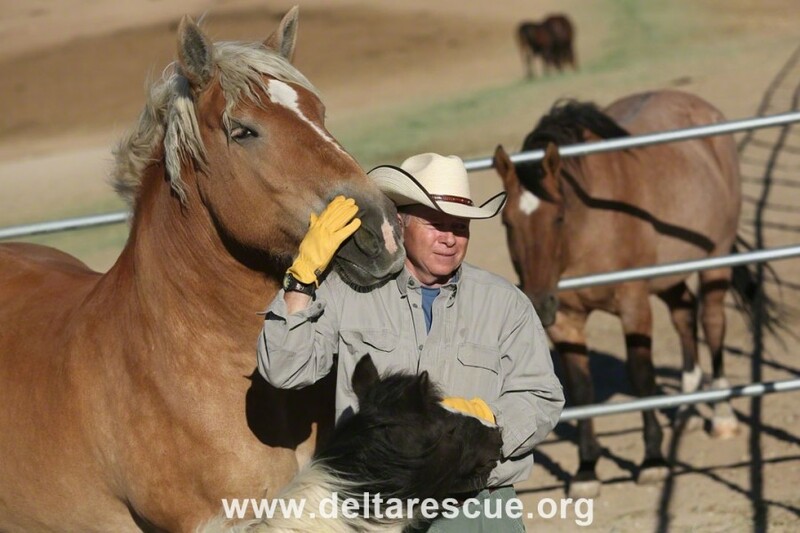 Rescue, Leo also founded the national horse rescue group “Horse Rescue of America” www.horeserescueofamerica.org and “Wildlife Sanctuary of America”. 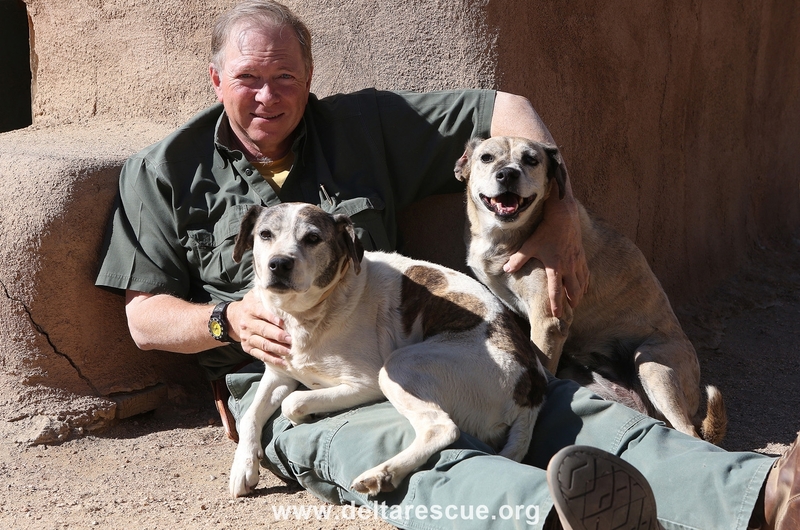 Leo and his impossible Afghanistan rescue, Chaos. 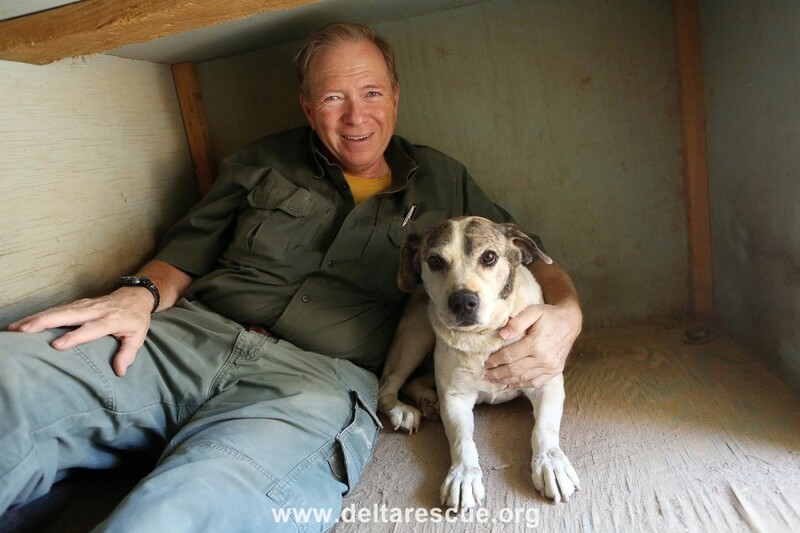 For 5 years DELTA Rescue funded a cat/dog rescue in Kabul, Afghanistan and some of the dogs were air lifted to our animal sanctuary, and many to soldiers’ homes.